As Nelspruit (Mbombela) is an up and coming place to enjoy a holiday and do business, more and more people are asking us how they can spend their days in the Lowveld. There are plenty of things to do while you are staying here, and one of those enjoyable things you can get up to is hiking. Unlike the big cities and urban landscapes where the fun is to be found indoors, you can enjoy a different type of fun when you visit us. With wide open spaces and a more rural, rough landscape, getting outdoors and back in touch with nature is the one thing that you have to do while here. 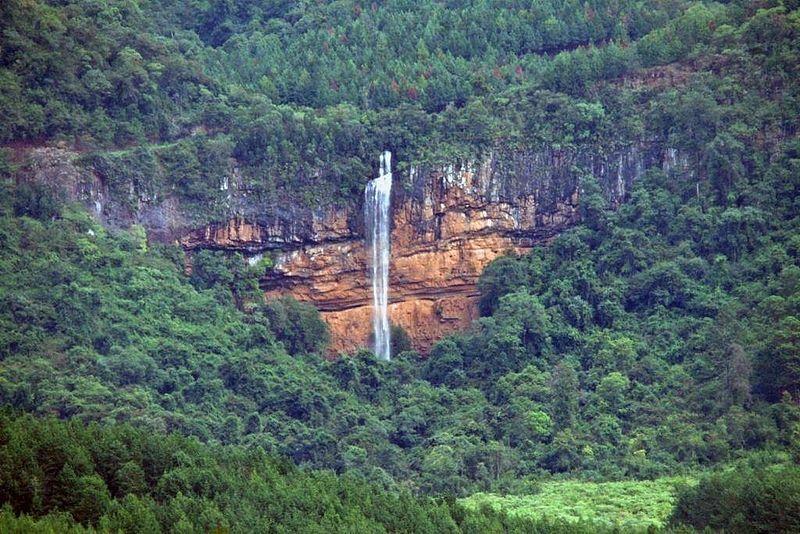 The locals love to go hiking and when hiking in Mpumalanga, there are so many places you can visit. Whether it is a day hiking at a nearby dam, or a day spent visiting one of the local hiking trails, you can easily spend hours on end outdoors. When hiking around Nelspruit, the first thing you have to do is book your Nelspruit accommodation. Having a place to stay in town, to return to when your energy is spent and you have had your fill of the great outdoors will give you peace of mind. If you are booking your stay at Nelspruit Lodge, you will not only have comfortable accommodation, but you will also have meals and a cooling pool at your disposal. And once your accommodation is sorted, you can start the fun hiking planning. Get a pair of comfortable shoes. Buying your shoes a few days before you go hiking is not a good idea as you will end up with painful blisters. It’s best to buy your shoes a week or two before you go hiking and wear them in. Pack a backpack. When hiking in Mpumalanga, even the winter months can get really hot, so you’ll need plenty of refreshments. Packing a backpack with snacks, water and a few basic first aid necessities is a must and will make your hike more enjoyable. Do some planning. Know the route that you’ll be taking, check the weather you can expect on the day and if you can, have a map. Let someone know that you will be hiking. Book your stay at Nelspruit Lodge and enjoy an exciting hiking experience close to our affordable accommodation.